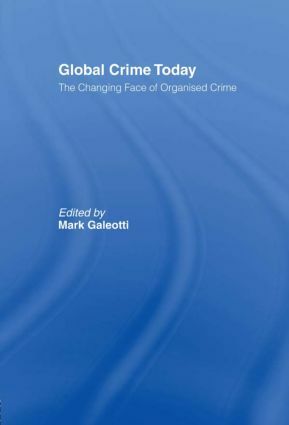 Introduction: The Changing Face of Global Crime. North American Organised Crime. Italian Organised Crime. Globalisation and Latin American and Caribbean Organised Crime. The Russian ‘Mafiya’: Consolidation and Globalisation. Organised Crime in East Central Europe. Chinese Organised Crime. The Changing Face of the Yakuza. State Crime: North Korean Drug Trafficking. The Crime-Terror Continuum. The Global Dimension of Cybercrime.